Bluetooth headset operation voice prompt function. Using the 75mA lithium battery, can call to 5-6 hours, 5-6 hours, 180 hours of standby time. 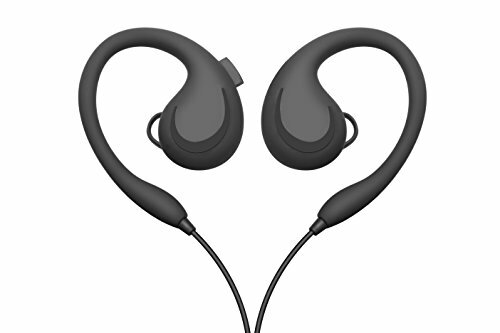 [Bluetooth version]:This wireless headset use advanced bluetooth version 4.1. [Lightweight]:Suitable for sports,leisure,office,people can use in travel,shopping,exercise,fitness,cycling,playing,dancing,entertainment etc. [Unique Feature]:This wireless bluetooth headphones can intelligently filter ambient noise and reduce background noise. [Multipurpose Use]:Headphones are compatible with most smartphones, iPhone and Android. [Super Sound Quality]:This bluetooth in-ear headphones offers incredible crystal clear sound no matter your taste in music or answering a phone call.